This is one of the funniest things I’ve seen in a long time. 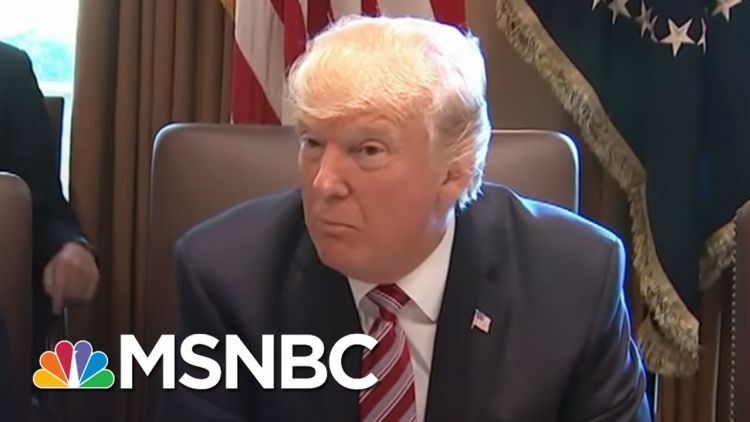 After the lead-in footage of a cabinet meeting where Donald Trump made the boot-lickers go around the table and see who can kiss the most crack, the round table of commentators and analysts at Morning Joe take a stab at it, themselves. Good watch! Terrifying political Moderate, religious humanist and book harpy. Hell bent on destroying Christmas.